Olympic bobsleigh champion Steven Holcomb has been found dead in Lake Placid, the United States Olympic Committee (USOC) have confirmed. American bobsleigh pilot Elana Meyers Taylor says she will do all she can in the push to get the four-woman event onto the Winter Olympic programme. 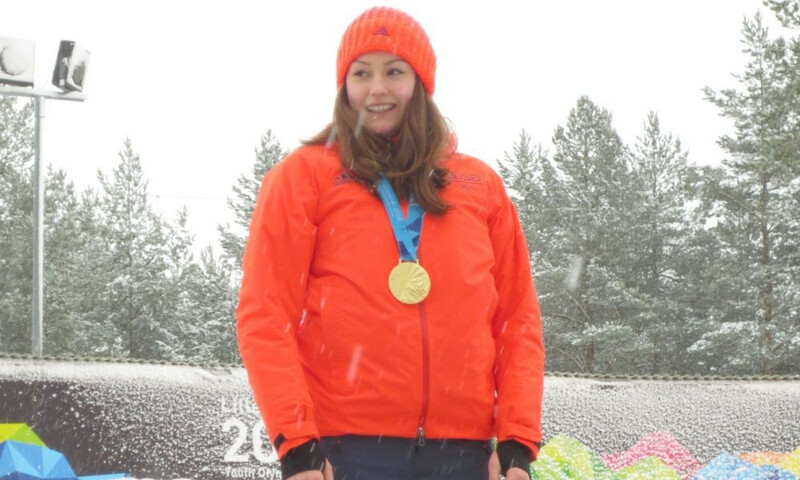 Oskars Melbardis won for the first time this season as the International Bobsleigh and Skeleton Federation (IBSF) World Cup in Igls concluded with four-man action today. Germany’s Francesco Friedrich secured fourth two-man victory of the International Bobsleigh and Skeleton Federation (IBSF) World Cup season in Igls. 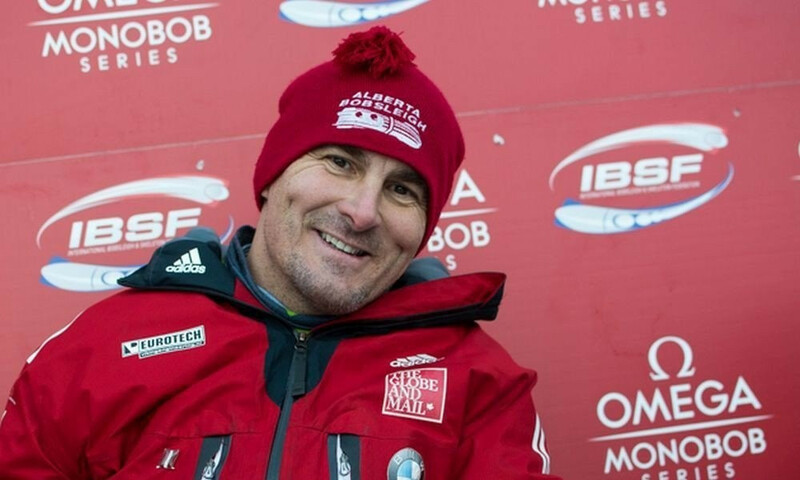 Russia’s Alexander Tretiakov earned his second victory of the International Bobsleigh and Skeleton Federation (IBSF) World Cup season by a narrow margin in Königssee. 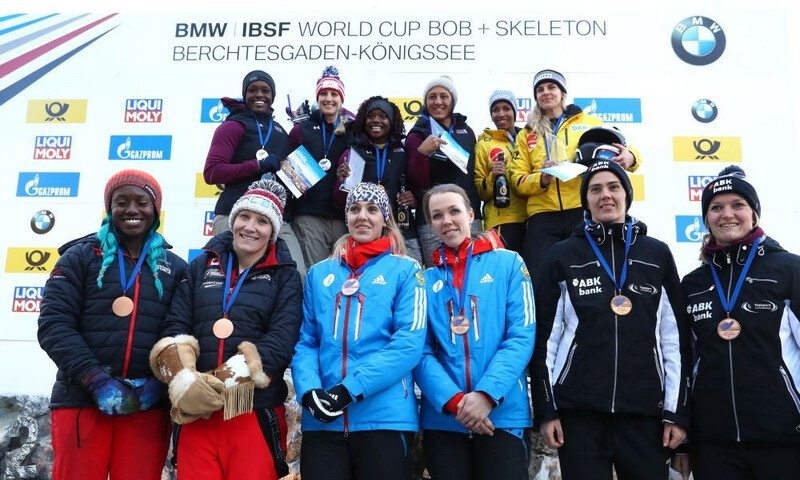 Elana Meyers Taylor secured her third consecutive victory of the International Bobsleigh and Skeleton Federation (IBSF) World Cup season as the American won the women's bobsleigh in Königssee, Germany. 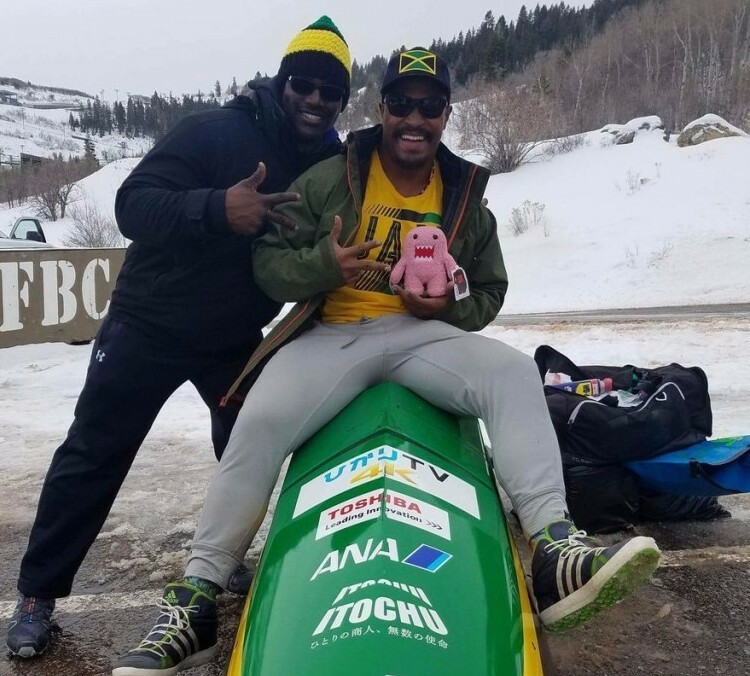 Jamaica's bobsleigh team have launched a crowdfunding campaign to raise funds for a coach as they bid to compete at the Pyeongchang 2018 Winter Olympic Games. 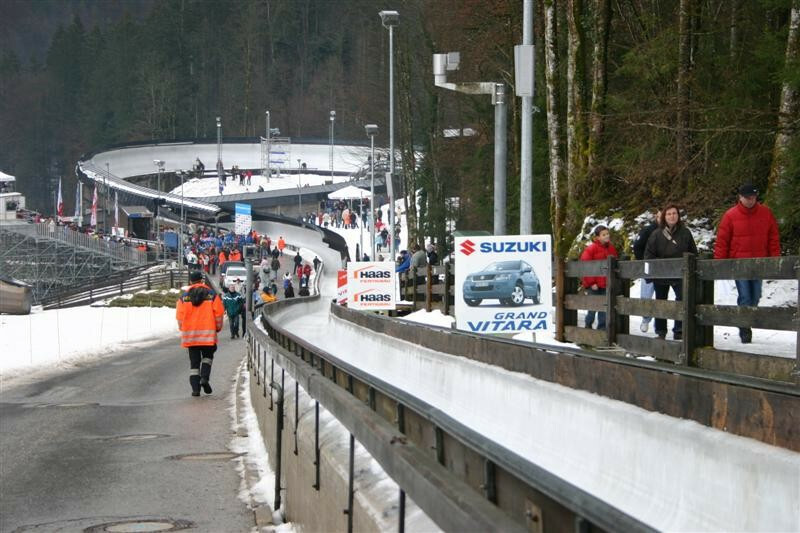 Königssee in Germany has emerged as a contender to step-in and host the 2017 International Bobsleigh and Skeleton Federation (IBSF) World Championships as Russian figures consider demanding compensation after Sochi was stripped of the event. Nick Butler: Was last week a watershed moment in the IOC’s response to Russian doping? Richard McLaren’s 144-page report on Russian doping published last week was exactly what some sporting bodies have spent the past five months publicly calling for but privately hoping would never emerge: a smorgasbord of evidence implicating thousands of athletes which was damning yet also meticulous. In short, irrefutable proof that the world’s largest country was cheating not only to the level alleged, but to an even greater extent. Latvia, home of the Olympic silver medallist Martins Dukurs, has officially withdrawn from February's International Bobsleigh and Skeleton Federation (IBSF) World Championships in Sochi following evidence of state-sponsored Russian doping. 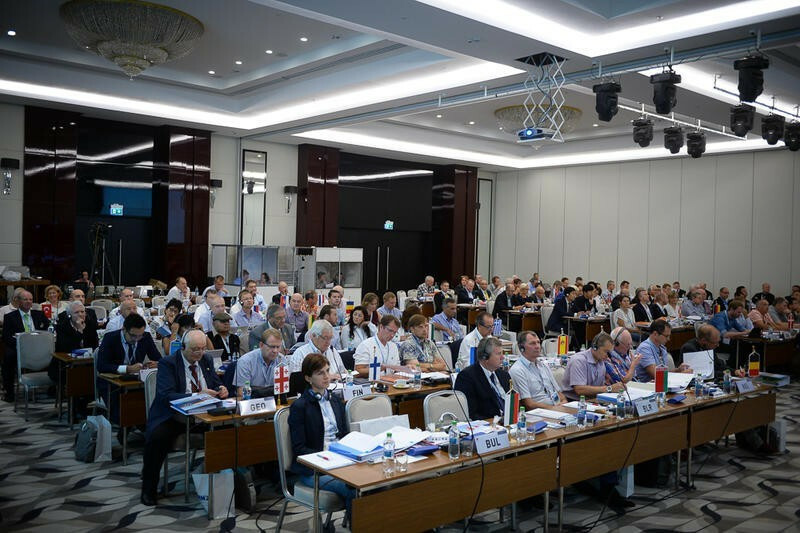 The International Olympic Committee (IOC) have backed the World Anti-Doping Agency (WADA) to rule on whether Russia being awarded the 2021 Biathlon World Championship is a violation of its code. 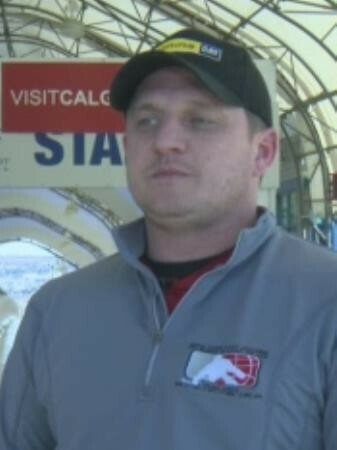 Defending champion Lonnie Bissonnette claimed victory in the seated bobsleigh at the second round of the International Bobsleigh and Skeleton Federation (IBSF) Para-sport World Cup season in Park City in Utah today. Canada's Brian McPherson and Britain's Matthew Richardson claimed titles as the International Bobsleigh and Skeleton Federation (IBSF) Para-sport World Cup season began in Park City in Utah today.